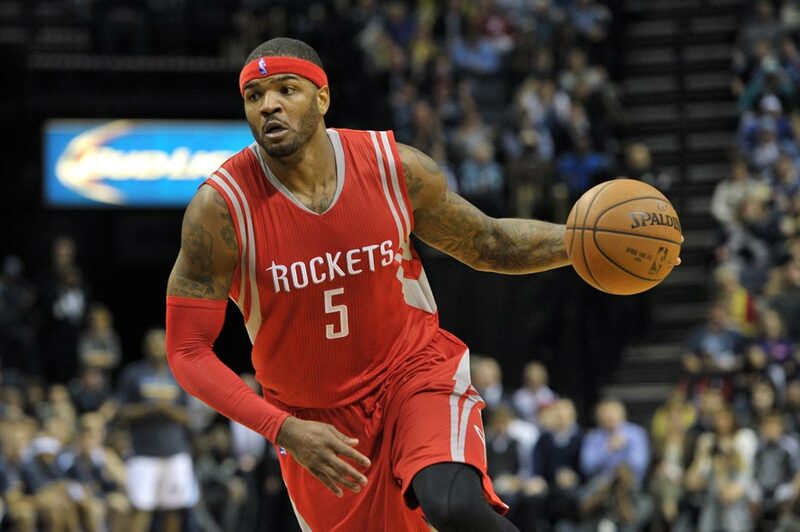 The Los Angeles Clippers have signed free agent forward Josh Smith to a one-year deal. Smith signed with the Clippers at the veteran’s minimum, although according to reports, he had offers from other teams for more money. The Clippers will be Smith’s NBA fourth team as he enters the 12th year of his career next season. He spent last season with the Houston Rockets and the previous season with the Detroit Pistons after leaving the Atlanta Hawks, the team that drafted him in 2004, following the 2013 season. After the signing, Smith issued a statement saying, “Over my pro career I have spent a lot of time in Houston with friends and family. 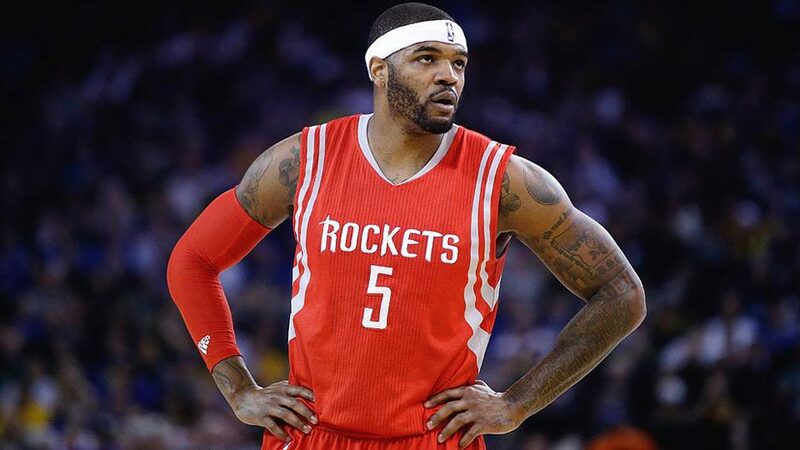 Over the past year, while with the Rockets, the team, fans and people of Houston have made it a second home.” Smith averaged 12.4 points, 6.4 rebounds, and 3.3 assists while playing with the Rockets last season. Smith’s statement continued, “I want to express my appreciation to everyone for the support and kindness they have showed me and my family while I have been here. Thank you!” Smith signing with Los Angeles instead of returning to Houston or accepting another one of his offers worth more money signals his desire to win. The Clippers are indeed set up to win next season. Prior to signing Smith, the Clippers made significant moves by trading for Lance Stephenson and re-signing DeAndre Jordan. With perennial all-stars Blake Griffin and Chris Paul also in the fold, the Clippers will be one of the top favorites to win the NBA’s Western Conference next year. Smith is expected to come off the bench for the clippers next season, as the primary backup to Griffin.